Being a well-informed consumer can be really hard in any context, especially when you have so many choices. It’s even harder to make smart purchases when you’re looking for big ticket items like a water heater. Next time you need a new water heater, we recommend asking yourself these five basic questions. Once you can answer these, you’ll know exactly what type of heater is ideal for your home. Are you interested in a conventional or a tankless water heater? Conventional water heaters have shorter lifespans, but cost less to install up front. A conventional heater and a tankless heater of similar size will cost approximately $1 vs 3 thousand respectively. Conventional heaters are better for people with budget or time restraints when it comes to installation. Tankless heaters fit into smaller spaces and they’re more ecologically-friendly, but they’re also more expensive. The size of the tank you need if you go with a conventional water heater depends on a number of different factors. You should consider how much water you use, how many people live with you, and the size of your previous tank. The average size chosen for an in-home water tank ranges between twenty and fifty gallons. If you’re unsure which size you should buy, we recommend asking a professional. A brand new water heater isn’t likely to have any problems, especially for the first few years of use. However, it’s still important to know about warranties before you make a purchase. An average water heater lasts five years. Tankless heaters typically have longer warranties. If you are concerned about warranty length, there are also extended warranty offerings from many manufacturers. Make sure you ask about warranties before you commit to a purchase. What brands should I look into? The best way to learn about water heater brands is to ask the professional installers. They’ll have knowledge of how the different brands work that the manufacturers may not give you. 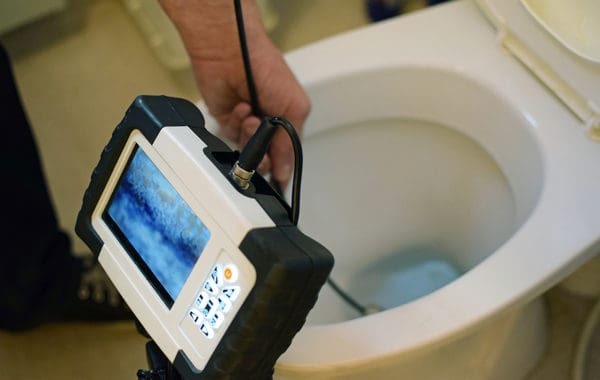 Make sure you work with plumbing companies that give you a wide variety of water heaters to choose from. Ask them for their opinions on each of your options and learn to their experiences. That will allow you to feel confident that they’re not trying to shoehorn you into purchasing a particular heater. Who am I going to hire to install my wire heater? Take the time to do some research and find the best option for you. The ideal water heater installer is a local service with years of experience delivering high-quality service. Taking your time to make an informed decision will always pay off in the long run. 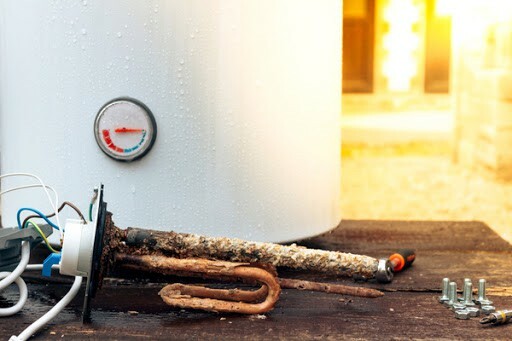 Properly installing a water heater is absolutely crucial for ensuring its health and longevity. If you’re looking for trustworthy professionals to help you install a water heater, consider Ben Franklin Plumbing. Our experts have all the experience we need to make sure you’re satisfied with your new water heater.